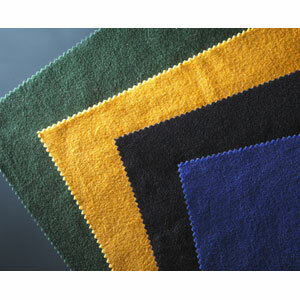 The melton fabric is one kind of woolen fabric with high quality. Its surface is fine clean smooth and flexible protection. 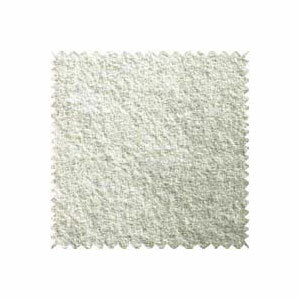 At bottom has fine – grained fluff .It has feature of duration warm-keeping, anti-water and anti-wind without napping. 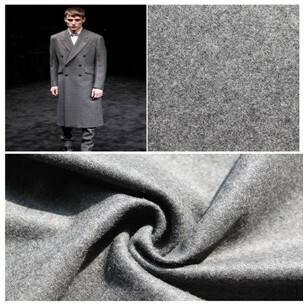 So Melton is one of top-class woolen fabric. 1. Fine clean smooth surface with flexible protection. 2. Fine-grained fluff at bottom. 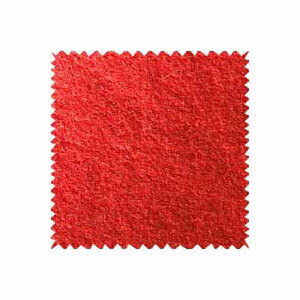 Jiangsu Hongmao is a professional melton fabric manufacturer and trade company in China. Our company supplies many kinds of cotton yarn, polyester fiber yarn, wool fabric (flannel fabric, overcoat fabric, melton fabric, velour fabric, twill fabric, plaid fabric etc), aluminum profile, and solar panel frame. Founded in 1986, has been producing and selling products for 15 years with good after service. We can design process and produce products with meeting needs of customers and offer OEM service. Our factories produces 1million meters wool fabric, 10,000 tons chemical yarn, 40,000 tons tinplate, and 50,000 tons aluminum profile. Wherever in Europe, North America, South America in the Middle East or in Africa or south-east Asia have our customers. The product has won great favors from vast customers with its excellent quality. 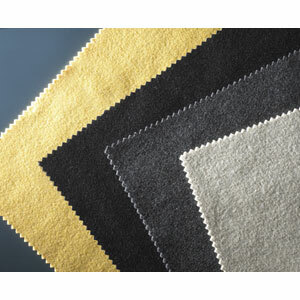 If you need melton fabric, contact now!